Just released! 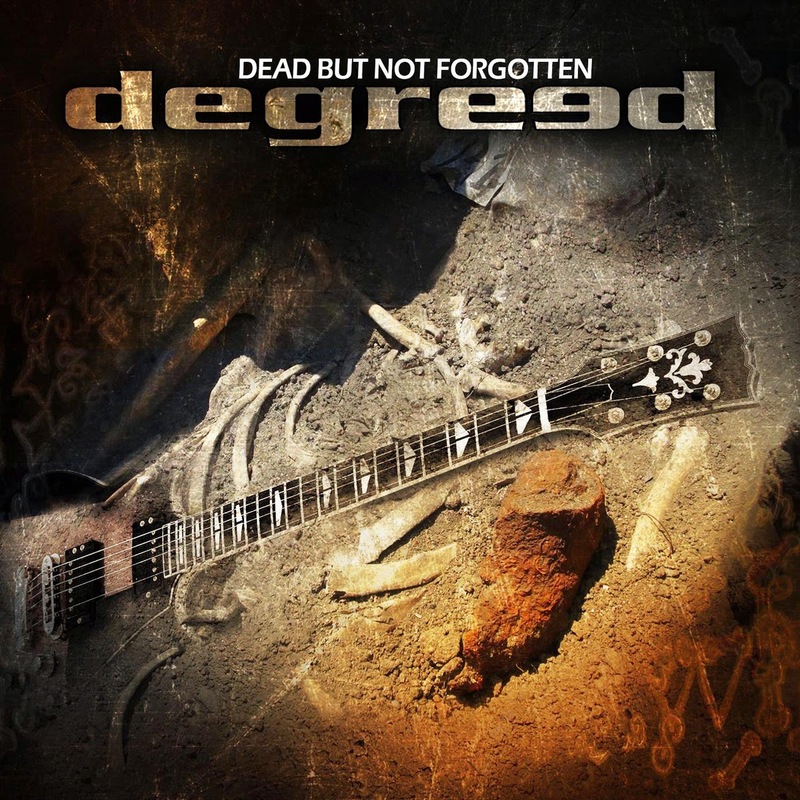 New album from Swedish melodic rock band Degreed! The third album is stuffed with a massive 14 new songs, all of which is oozing with quality! How these guys are not more famous is a mystery to me. Degreed has presented three good albums, but the thing is they have gotten better each time. And this third one is pretty damn close to a full pointer. Perfect melodic rock! One of those albums that grows on you every time you listen. The sound on this one is fuller, better produced and both songwriting and playing has grown and improved. There are a lot of great stuff on here, but if I had to pick one as the album's best it would have to be track 5; Better Safe Than Sorry. Killer chorus, crazy vocals, tasty guitars and a nice backing keyboard sound (which is more distinct throughout the album than earlier). Other high points is early tracks like The Scam, Madness and Face The Fact. If you haven't heard this band then go find them, press play, turn it up and sit back.